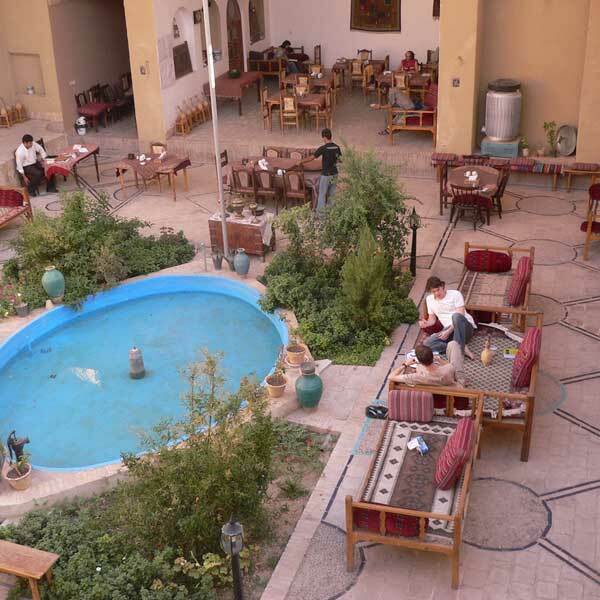 Silk Road hotel, with 100 rooms, suites and apartments is located in the heart of Yazd close to many of the city’s famous tourist attractions. A passion for hotel management and hospitality motivated the owner to expand and improve This Hotel in every possible way. 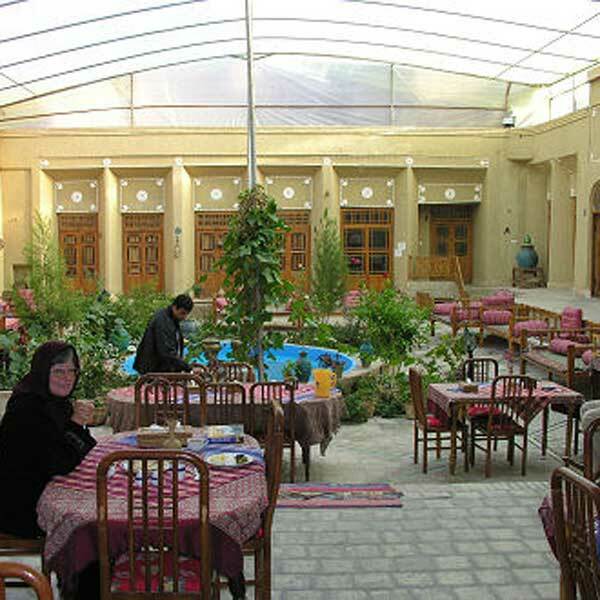 Today, the management and staff of this finely designed and decorated hotel do their utmost to provide comfort and luxury for their guests. 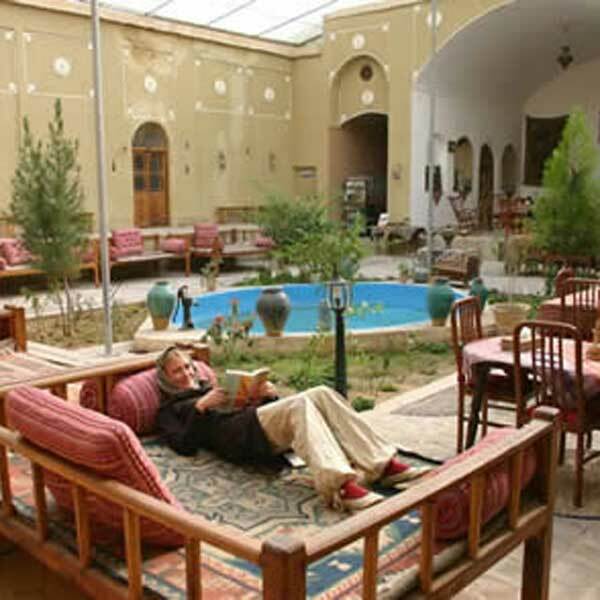 Only five minutes away from most of the tourist sites and places such as: Chehel Soton Bridge,Hasht Behesht Palace,Niyasar Cave ,Khajou Bridge.